Madman Entertainment have updated their website with details on three new DVD sets coming next month. The first 2 sets are simply repackages of DVD sets that have already been release. 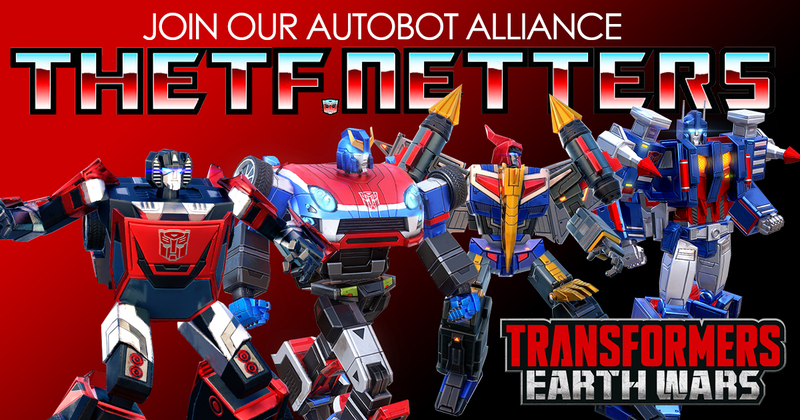 There is a complete Beast Wars set, containing all three seasons and the extras and a complete Transformers Japan Generation One Complete Collection, with all Headmasters, Masterforce, Victory and Zone episodes. 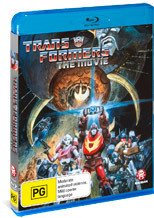 The final DVD is a Blu-ray version of Transformers The Movie. The set contains all the same features as Madman’s 2 disc DVD version from 2007, but has the movie in high definition. It’s expected that this is the same master as Metrodome’s Blu-ray version. All three sets are out on 24th June in Australia.